Antwerp may be Belgium’s second city, but it is most definitely Brussel’s cool younger sister. Antwerp still boasts charming architecture and cobbled streets so synonymous with old European cities, but it also a hub of fashion, late-night dancing, art, and of course diamonds. Antwerp’s hey-day was in the mid-16th century when it was home to renowned painter Pieter Paul Rubens, an influence you will find all across the city. We love this city of two faces with its medieval core and café-filled cobbled lanes mixing with a vibrant and modern fashion and entertainment scene. Find out where to stay in this city of contrasts. 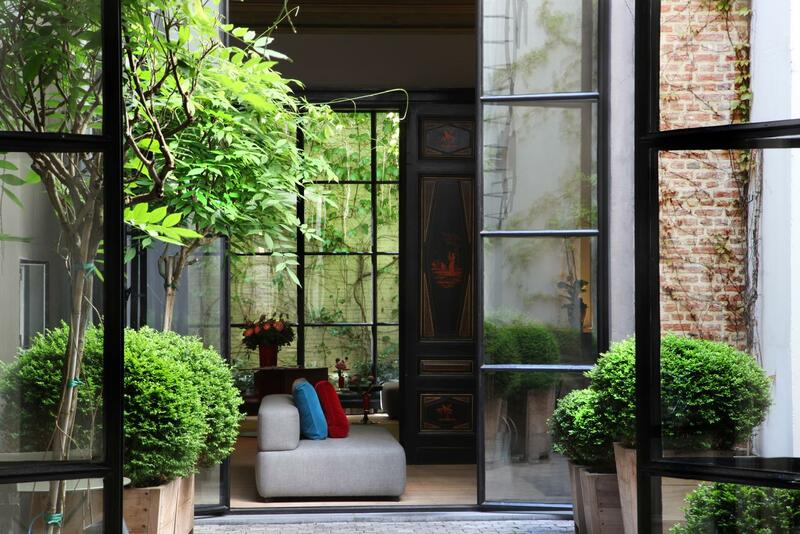 Read our guide to the best hotels in Bruges. Hotel FRANQ, residing on Kipdorp street, is a four-star hotel and Michelin-starred restaurant that was named after the previous Belgian currency. The majestic building, a former bank that was built in the Neoclassical style, contains spacious and attractive communal areas that are furnished with comfortable sofas and coffee tables. Air conditioning, free Wi-Fi, flat-screen television and roll-in shower are available in each of the hotel’s thirty-nine rooms. 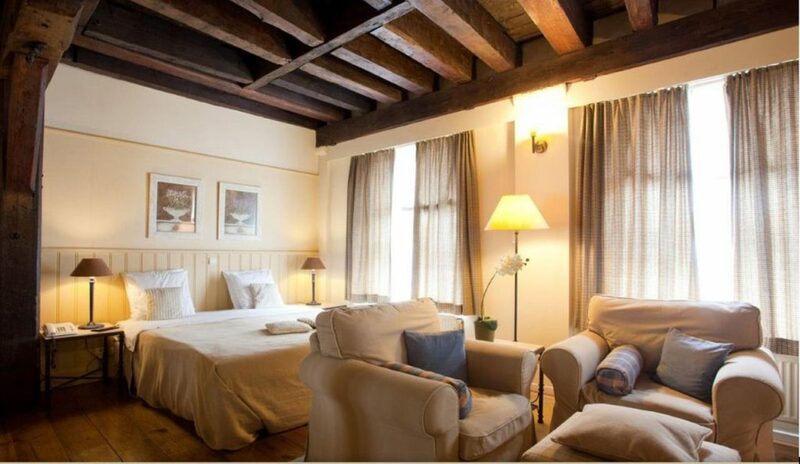 The hotel is within walking distance of the Cathedral of our Lady, the City Hall, the Market Place and the house in which Peter Paul Rubens lived. Hotel De Witte Lelie, located in Antwerp’s city-centre, is one of three high-gabled buildings that line the city’s oldest shopping street. The four-star hotel, built in the seventeenth-century, contains the Bronze Bar where guests can unwind among fashionable surroundings and two sitting rooms in which visitors can relax in front of an open fireplace. Each of the ten rooms and suits has a view of the floral courtyard, free Wi-Fi access, free minibar as well as separate bath and shower facilities. Guests will enjoy the hotel’s welcoming atmosphere, comfortable surroundings and stylish decor. 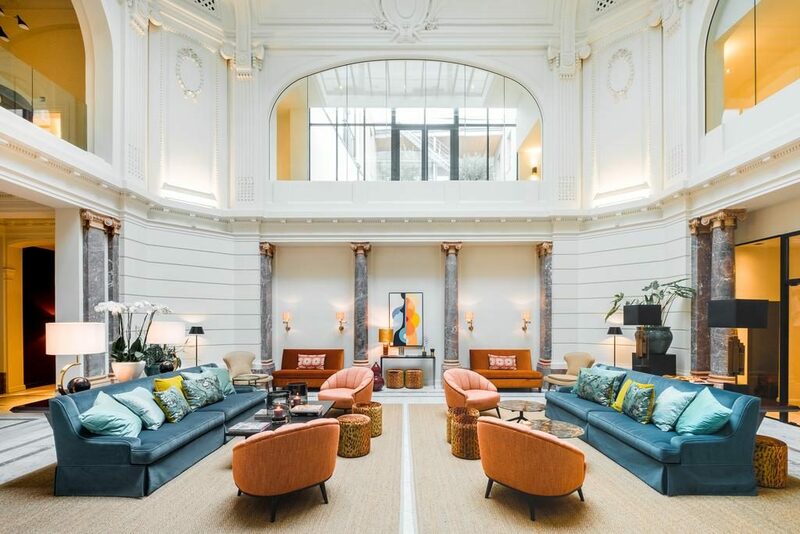 Those planning a trip to Antwerp, whether for business or pleasure, may be interested in staying at the Hotel ‘T Sandt that is situated in the heart of the city. The hotel, constructed in the seventeenth-century, is an excellent example of the Neo-Rococo architectural style and occupies the space of a former soap factory. There are twenty-nine rooms in the four-star hotel, which is located on Zand Street, as well as a restaurant and meeting room. The Cathedral, a UNESCO World Heritage site that was built between 1352 and 1521, is visible from the hotel’s summer terrace. 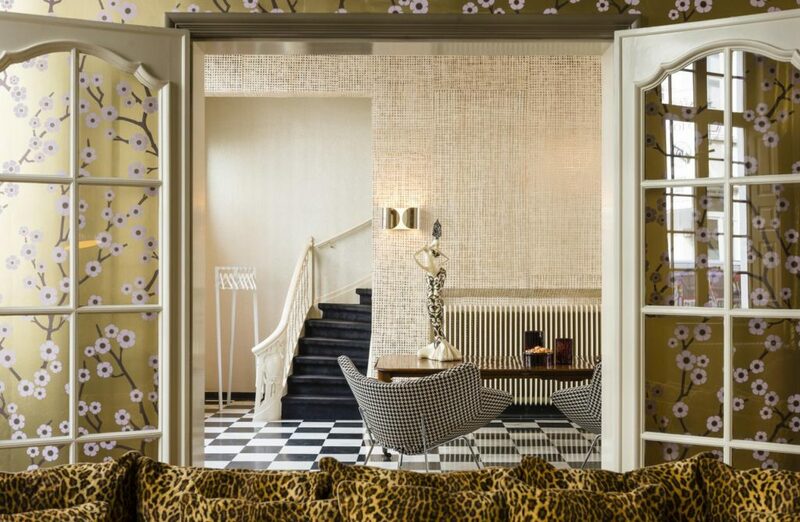 The four-star Hotel Julien is situated on Korte Nieuwstraat, a street that passes through the historic centre of Antwerp, and is regarded as one of the best places for an overnight stay in the city. Guests can unwind in the luxurious spa, detoxify themselves in the sauna, relax in the comfortable living room or have a drink in the trendy bar before retiring to their cosy and well-furnished rooms. Bath and shower facilities are available in the deluxe bathrooms while free Wi-Fi, iPad and iPhone docking system, minibar and writing desk are available in each of the hotel’s twenty-one rooms.